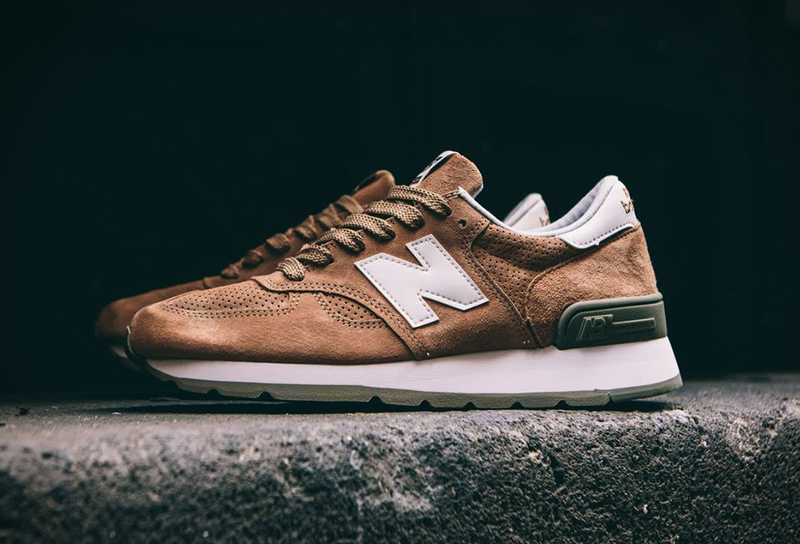 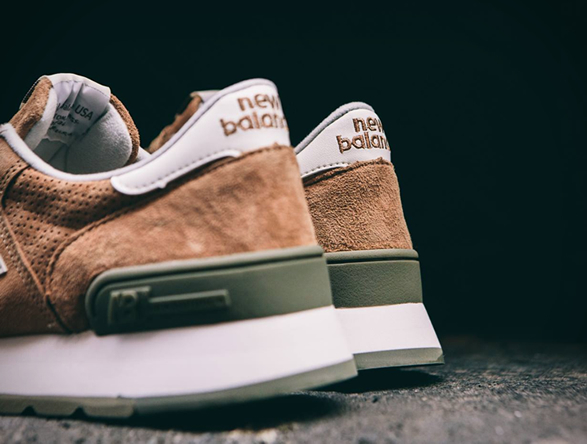 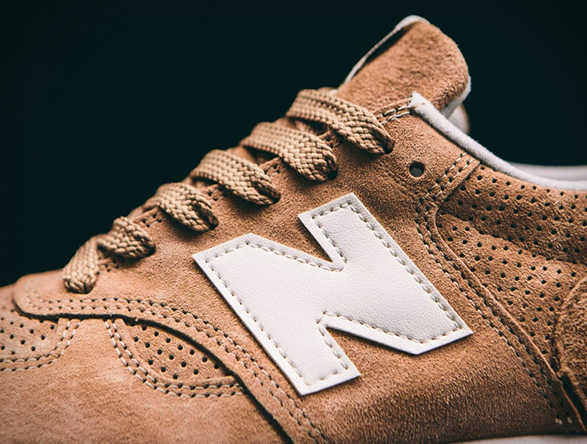 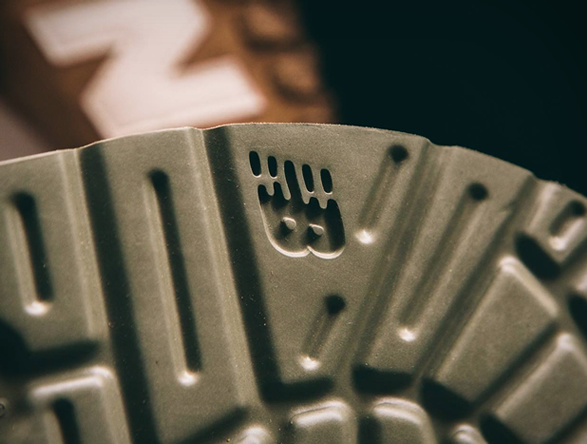 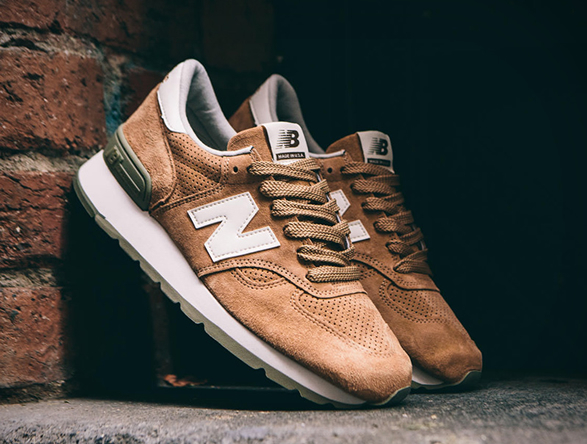 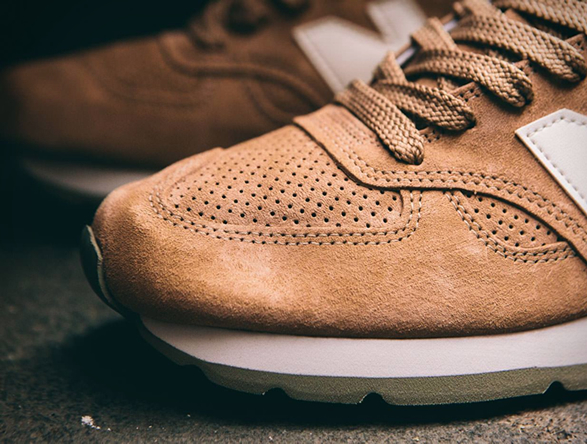 New Balance have launched a killer version of their M990 Heritage sneaker. 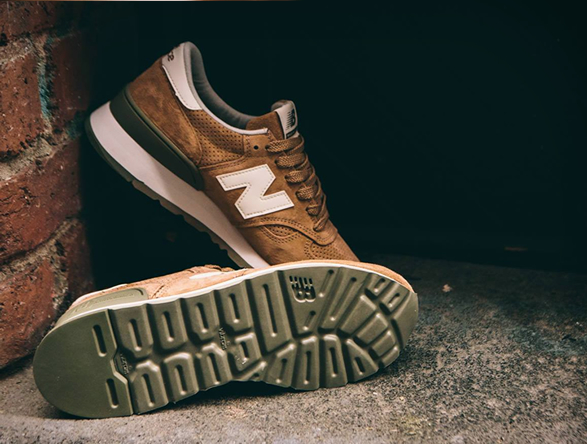 The M990CER runner is from New Balance’s Made in USA range, which reinvigorates some of the brand’s most popular styles using classic colorways and more premium materials. 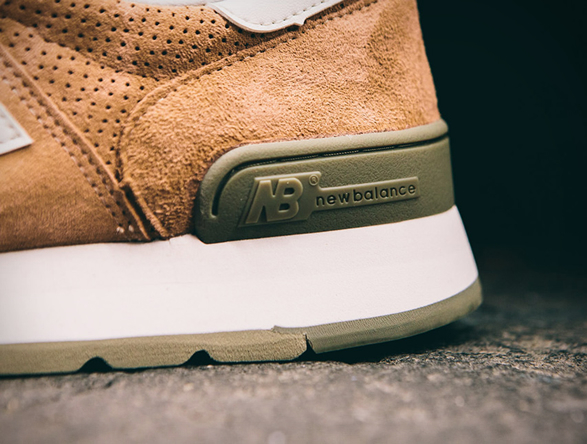 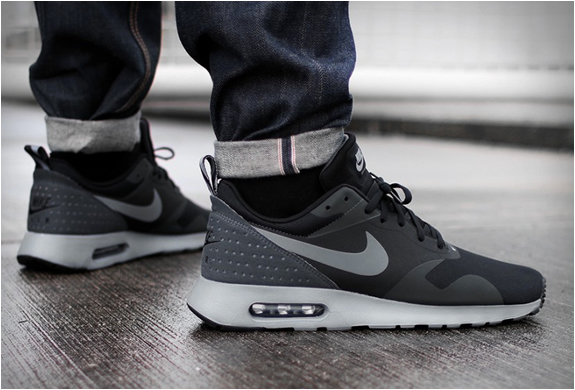 The classic combination of suede and mesh harks back to when the shoe was first introduced in 1982, and comes complete an EVA foam midsole and Vibram outsole that provides maximum surface contact and multi-directional traction.